Darrell Raymond Wetzstein went home to be with his Heavenly Father early morning on July 4th, 2018. Darrell was born to Bernie and Frances Wetzstein on August 5, 1956. He attended Immaculate Conception Catholic School until the 8th grade and graduated from Buhl High School in 1974. During high school he was active in FFA, serving in many offices, including district and state offices. He won numerous contests and earned his American Farmer Degree. Darrell also earned a degree at CSI in agricultural business and used his knowledge to help others. Darrell married the love of his life, Melanie Graesch on July 11, 1976. Their 42nd anniversary was coming up. Their son Troy was born March 9, 1979 and was their only child. Darrell and Mel become proud grandparents of Hannah “Hank” on November 28, 2003. Darrell worked several years for C & Y Dairy and Aurora Dairy in Declo and Paul as herdsman, then moved back to Buhl and went to work at Amalgamated Sugar Company where he stayed for 30 years as a dryer foreman. 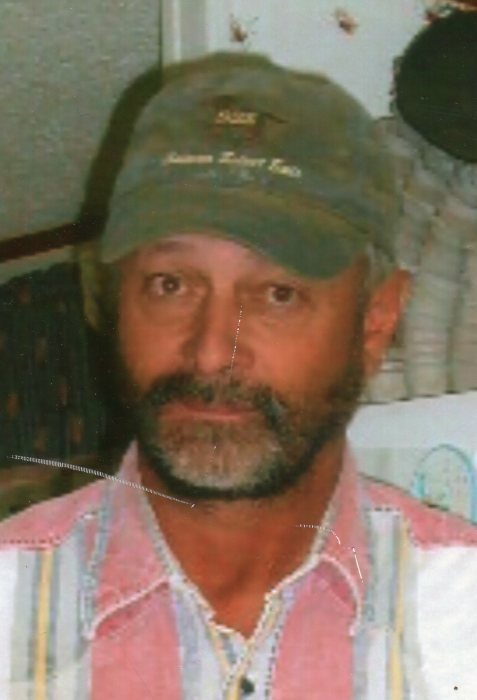 Darrell loved raising cattle, horses, rodeoing, farming, and deep sea fishing to name a few. Darrell’s biggest joys were his son, Troy and granddaughter, Hannah who was his light. He took great pride in their accomplishments and was very supportive of both of them. Darrell attended many rodeos, wrestling matches, 4-H shows, soccer, basketball and softball games. Darrell was a loving and caring husband, father, and grandfather. He was a real friend to many, many people. Darrell went out of his way in order to help others. He will be truly missed. Darrell is survived by his wife, Mel; son, Troy; granddaughter, Hannah; father, Bernie “B.J.”; sisters, Pat (Bob) Foster of Pocatello, Glenda Brown (Bob Schwertfeger) of Twin Falls, Connie (Tom) Brezinski of Long Beach California, Pam (Larry) Gore of Buhl, Karen (Mike) Schulz of Twin Falls, Bernice (Jamie) McCreery of Buhl; brothers, Arnie (Shawnlee) of Buhl, Allen (Eileen) of Manchester, England, Cecil (Shanna) of Kimberly, along with many nieces and nephews. He was preceded in death by his mother, Frances; a brother, Wayne; many aunts, uncles, and a sister-in-law. A celebration of Darrell’s life will be held at noon, July 21, 2018 at Eastman Park, Buhl, Idaho. Please bring a dish to share, chairs, stories, and memories. In lieu of flowers, please make a donation in Darrell’s name to Buhl Rodeo Assoc. or Buhl FFA, 1 Indian Territory, Buhl, Idaho 83316.